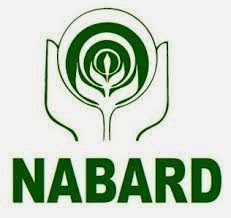 Dear Readers, NABARD has declared the result of Development Assistant. Candidates can check their roll no. in PDF.